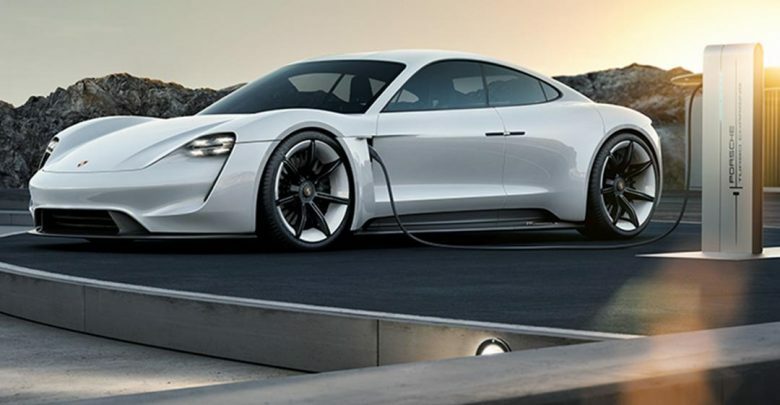 Porsche Cars North America has announced an agreement with Electrify America to provide all-electric Porsche, the Taycan, with three years of charging at Electrify America public stations across the country. Together, the total investment by Porsche dealers in charging infrastructure will be about $70 million. The first Porsche Turbo Chargers are already installed at the Porsche Experience Center (PEC) in Atlanta and more are planned for the PEC Los Angeles.